- Below is a clip from this week's Total Divas. At Miz and Maryse's prom-themed party, Lana and Naomi end up in a dance-off. - NXT stars, Nikki Cross and Alexander Wolfe, stopped by ODB's food truck during an NXT live event in Dayton Beach. ODB was able to park at the show and sell food that featured her BBQ Whiskey Sauce. 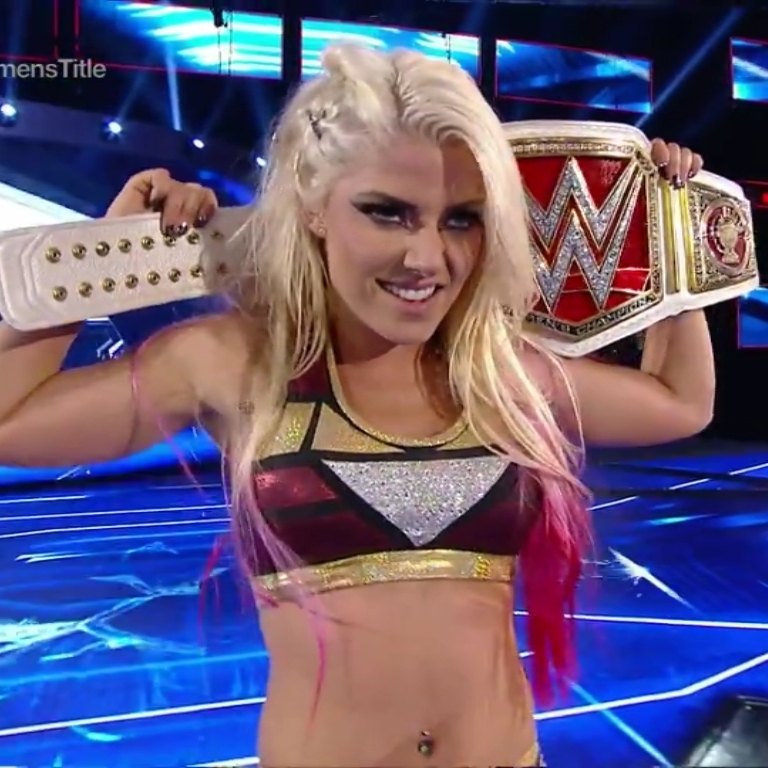 - Raw Women's Champion, Alexa Bliss, talks about how her Mom has always been there throughout her wrestling career and how close the two are.